DREAMERS BUILD AND THE BUILDERS KEEP! You’re an entrepreneur who ROCKS OUR UNIVERSE!! Your purpose is clear and it’s ALWAYS greater than yourself! You help create awesome environments, build healthy lifestyles, sculpt robust bodies, renew and empower minds, and soothe the soul! You’re a builder whose passion inspires others to flourish! Yet in all your passionate building you neglect the one thing that fuels the vehicle you’ve chosen to inspire again and again……..YOUR BUSINESS FINANCES!!! 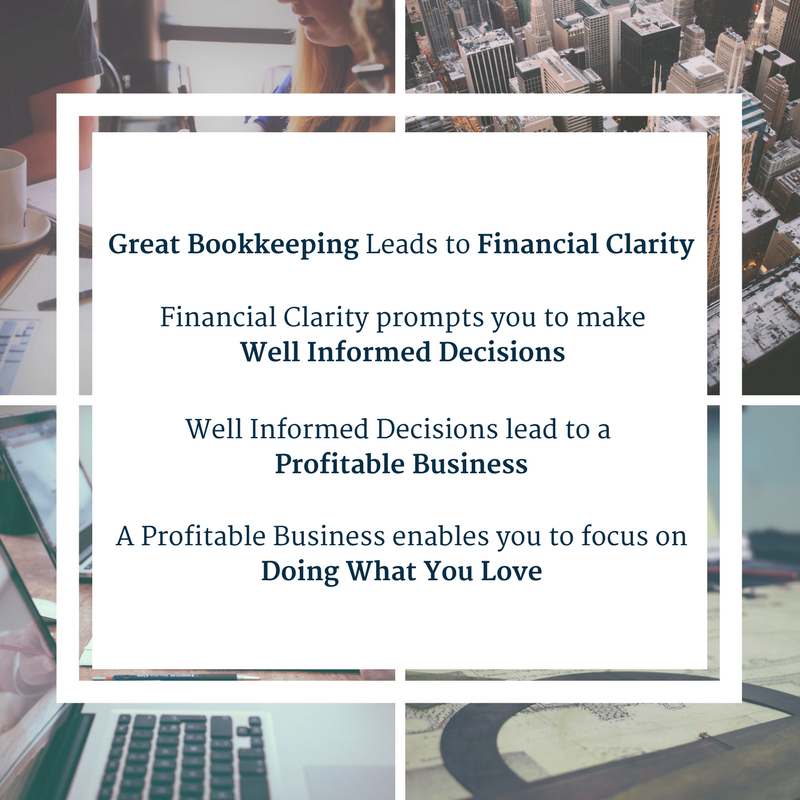 You’ve either placed your bookkeeping on the back burner or never even considered keeping your accounts in order until today! Are you using your bank account to make business decisions? Are you finding it difficult to pay yourself a healthy salary? If yes to either, drop everything and schedule a consultation here. Generous entrepreneur, you must eradicate this neglect and take control of your business finances! It’s the difference between running this race on E and cruising with a full tank! We are committed to helping you run on full, giving you the clarity you need to thrive and achieve your dreams and goals! Your continued great works depend upon it! Check out our B.U.I.L.D. Process to discover how we can help make this a reality for you!